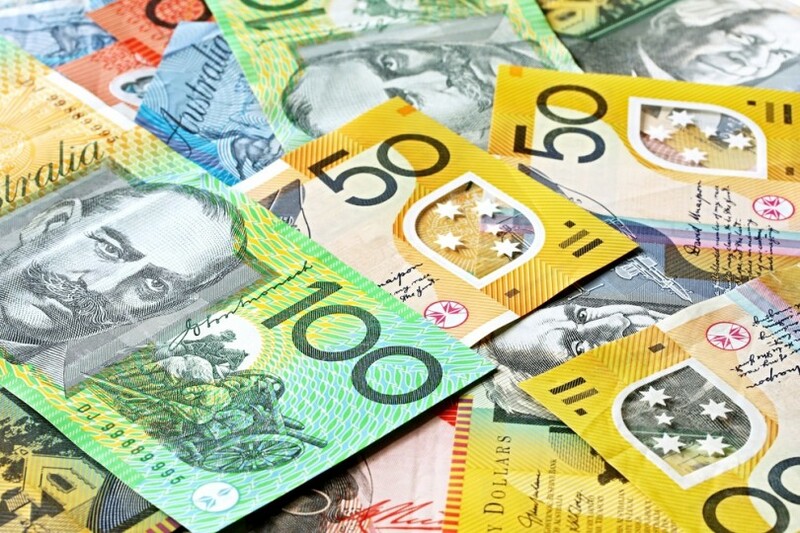 When you are looking for the best unsecured business loans Australia has to offer, it is important that you take a few things into consideration so you can get the best possible deal. Unsecured loans do not require any collateral, which means that you do not need to risk losing your car, house, or any other major personal belongings if you cannot pay off the loan. You will also need to keep in mind that these types of loans are often associated with high interest rates, so you will most likely end up having to pay quite a bit more than the principal. 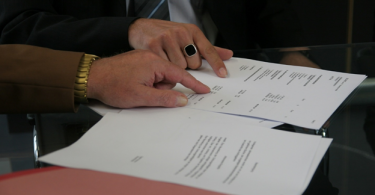 The finance application process for unsecured business loans is usually very simple and straightforward. Lenders choose who they want to give money to, so there is no guarantee that you will get approved. Whether or not you get approved for an unsecured business loan and how much interest you are going to pay on it will depend on a number of factors, including your employment history, current income, and credit history. With unsecured business loans you can usually only borrow a certain amount of money, as most lenders do not feel comfortable giving large amounts without any collateral being put down. If you want to start a business or need to funnel more money into an existing business, this type of loan can be highly beneficial but also very risky. It is extremely important that you have the utmost confidence in your ability to pay off the loan you take out, because if not you could potentially damage your credit significantly. Unsecured loans typically have a shorter loan period, which usually falls between 3 and 4 years, as opposed to the 10-15 years that you would have to pay off a secured loan. Many lenders will give you the option of a fixed or variable rate for the loan you take out with them. With unsecured loans there may not be a huge difference when it comes to the interest rate of a variable loan and fixed loan. The difference between these two types of loans usually comes down to things like redraws, extra repayments, and fees if you choose to pay out the loan early. One of the best things about getting an unsecured business loan is that applying is very easy, as it can be done completely online. You will of course want to take the time to look for a reputable lender to give you the money you need for your business, because you will not want to borrow from just anyone. An unsecured loan will require you to go through an independent lender as opposed to a bank or other traditional financial institution. It is crucial that you are careful about who you borrow from, because you may end up putting yourself further into debt if you decide on the wrong lender. Make sure that you find out what kinds of loan terms each lender can offer you. There are some lenders that will give you up to 7 years to pay off your loan while others will only give you three or four. Some lenders charge a lot of extra fees, which is why it so important that you take the time to look for one that will not do this. The more extra fees you have to pay off, the less likely it will be that you are going to pay off the full balance of your loan on time. You will also need to find out how much each lender is willing to give you, as it’s not going to be the same for all of them. If you need to borrow a large amount of money, you may have to look into a number of lenders before finding the right one to match your specific needs. Unsecured loans can be a great lifeline for those who want to start a business or already have one that is in trouble, but you will need to weigh the pros and cons as well as look for the right lender before making a final decision of any kind. The more of this research that you do, the better your chances will be of getting the money you need and paying it off on time and without getting further into debt.